Updated Wednesday January 30, 2019 by webadmin. Information about each sport can be found by clicking the sport link on the home page. Please Note: At any time during registration, CYO reserves the right to CLOSE or WAIT LIST* registration for any sport that reaches its maximum capacity. *Wait listed registrants are not guaranteed a registration spot and will be notified by CYO if an open slot becomes available. Open: Register during this time to avoid late fees. Late: A $35 non-refundable late fee will be applied to each sport you are registering for. 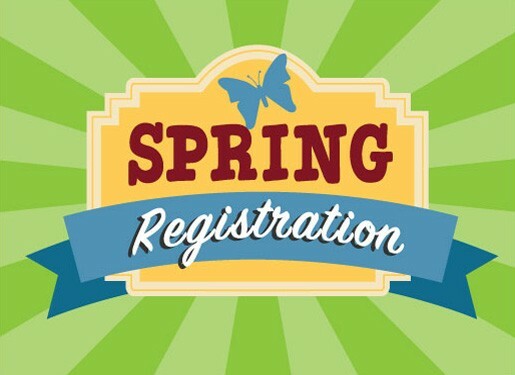 Closes: CYO cannot accept any registrations after this date.